Bathing, dressing, grooming, eating, mobility, transfer, and toileting. A residential setting which provides room and board and adult foster care services for at least one and no more than four adults who are participants in the Arizona Long Term Care System. The sponsor or the manager resides with the residents and integrates the residents who are receiving adult foster care into that person’s home. A facility that provides a resident a room, apartment or residential unit to eleven or more residents. Licensed by the Arizona Department of Health Services for one of three levels of care: Supervisory, Personal, or Directed (see definitions of each level of care). A residential care institution, including adult foster care, that provides or contracts to provide supervisory, personal, or directed care on a continuing basis. A facility that provides residents rooms to ten or fewer residents. They either have their own room or share a room. Licensed by the Arizona Department of Health Services for one of three levels of care: Supervisory, Personal, or Directed (see definitions of each level). Providing all levels of care throughout a campus. Feature a nursing home, assisted living, and independent living. Programs and services, including personal care services, provided to persons who are incapable of recognizing danger, summoning assistance, expressing needs or making basic care decisions. An agency or organization, or subdivision of the agency, licensed by the Arizona Department of Health Services which is engaged in providing services to terminally ill patients. Hospice services are provided at the place of residence of its patients. Paid for 100% by Medicare. Independent Living provides services to the seniors. Housekeeping, meals, and transportation are typically what is offered, as well as educational and recreational activities. They are not licensed to provide any hands on care. 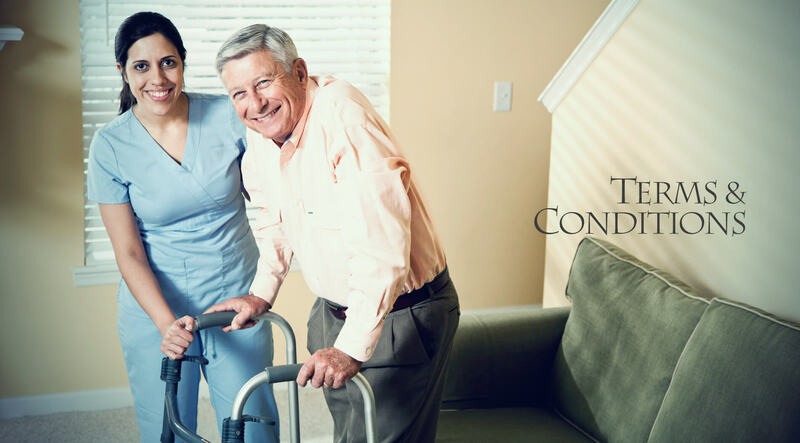 Licensed by the Arizona Department of Health Services as a directed care assisted living community specifically designed to accommodate residents with dementia or Alzheimers. Always safe in a secured enviornment. Communities designed for seniors who are independent. A community may provide support services such as meals, housekeeping, social activities, and transportation. (SRES) realtor with a specific designation. Qualified to meet the needs and concerns of maturing America. SRES has been a national designation since 1998. These Senior Living locators are there to guide people to places with suitable care for their needs. Facility that provides 24-hr skilled nursing services pertaining to curative, restorative, and preventative performed at the direction of a physician by or under the supervision of a registered nurse. Licensed by the Arizona Department of Health Services.